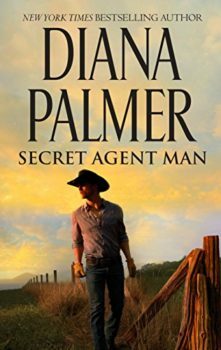 Revisit a tale of love and suspense in New York Times bestselling author Diana Palmer’s SECRET AGENT MAN! 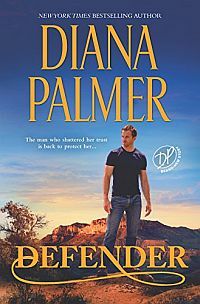 Corporate security expert Lang Patton is one of the most capable men…except when it comes to love and commitment. 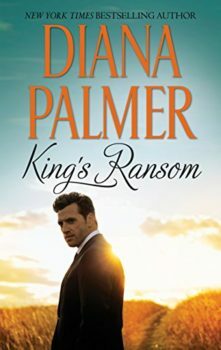 The former secret agent has endured his fair share of emotional scarring and he’s not looking to get himself mixed up in affairs of the heart. That is, until his ex-fiance, Kirry Campbell, reenters his world. 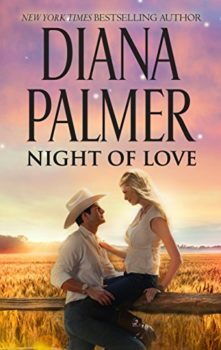 Originally published January 1994 in Silhouette Desire #829 in mass market paperback.